In this brochure, you will find descriptions, dates, and prices for all of our 2019 summer camps. We have something for every age! REGISTER ONLINE TODAY!! Or if you prefer to register by mail, click here! Questions? Contact us at campluther@campluther.org or call (402) 352-5655. We are so excited to welcome you to camp this summer! There is nothing quite like camp, where people of all ages can grow in their experiences, friendships, and faith in Christ, all out in God's beautiful creation. Camp Luther's trained staff is here to help campers grow in their relationship with Christ, having incredible fun and making great memories along the way! Click on a camp below to see descriptions, dates, and prices! ^EXPLORER CAMP: FOR CAMPERS ENTERING GRADES 1-4. ^DISCOVERY CAMP: FOR CAMPERS ENTERING GRADES 4-6. ^ADVENTURE CAMP: FOR CAMPERS ENTERING GRADES 7-9. ^STEM CAMP: ENTERING GRADES 4-9. ^TREE HOUSE CAMP: ENTERING GRADES 4-9. ^AMP CAMP: ENTERING GRADES 4-9. ^GUITAR CAMP: ENTERING GRADES 4-9. ^OWL CAMP: ENTERING GRADES 4-9. ^FUTURE LEADERS: PASSED GRADE 9-12. ^CAMP LUTHER WEEKEND: ALL AGES. Camp Luther’s summer and full-time staff are passionate about sharing Christ and His love with others. It’s why they’re here! Our trained counselors seek to serve as Christian role models as they help each camper have a fun and safe time learning about Jesus and putting His Word into action. Whatever age you are, and whatever camp session you choose, there is so much fun to be had! Come shoot some archery, go canoeing or kayaking, take a swim, play one of our epic night games, munch on some s’mores, go on a night hike, and grow in your faith with Bible Studies and campfire devotions! And our specialty sessions include even more awesome activities. 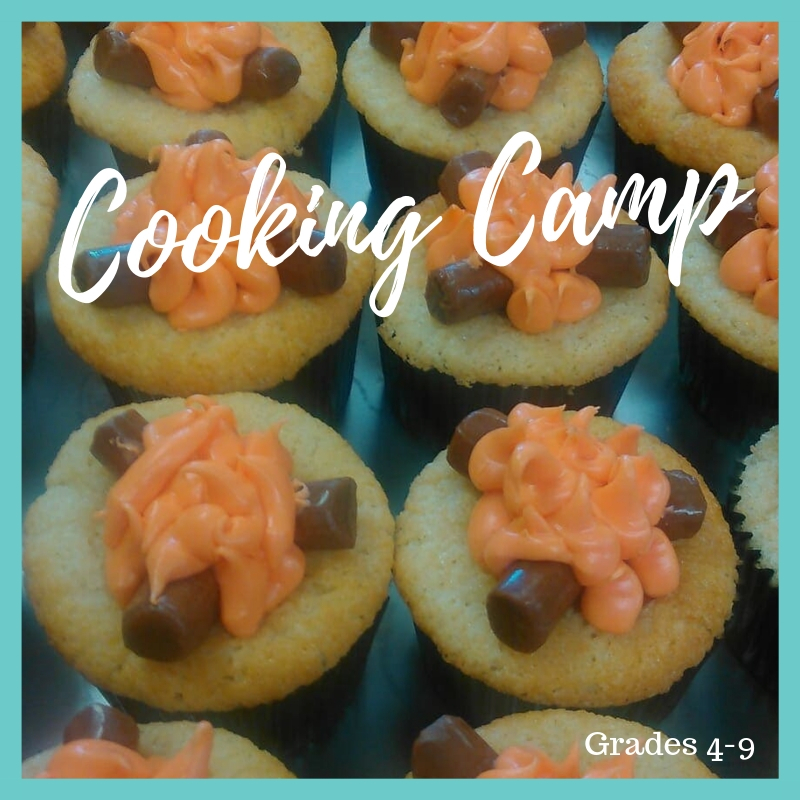 The cost of camp includes all of the above, plus meals and snacks for the week, as well as lodging, programming materials, and a Camp Luther T-shirt! Scroll back to the top of this page and click "REGISTER NOW!" to register online today. There is also a paper registration option available. A $50 non-refundable deposit is required to hold your spot. Full tuition and completed health forms are due two weeks prior to arrival. Yes, there are! An early-bird discount of $20 is available for those who register with full payment by March 15 (Note: There is no discount for Family Camp). There is also a multi-child discount of $50 for each additional camper from the same family (And families with 3 or more children may qualify for special pricing. Please contact camp for more information). Financial assistance is often available through congregations and auxiliary groups, so be sure to ask your pastor or church office about scholarships prior to registration. If financial need persists, please see below to learn about our campership program. Does Camp Luther have a campership program? Yes, camp does have a campership program! We believe no child should be denied a summer camp experience due to lack of funds. If you are in need of financial assistance and have already checked out the options listed in the discounts section above, we ask that you and your pastor or church worker fill out our Campership Form. You can just fill out the top, and your pastor/church worker will fill out the bottom and submit it to us. We will work with your church from there to ensure that your child will be able to join us at Camp Luther! For further questions or concerns, please call the office at 402-352-5655 or email campluther@campluther.org. Please visit our "What to Bring" page. What does camp do to keep everyone safe? Safety is important to us. We take great measures to ensure that every camper is having a safe experience. Every member of our staff is trained in First Aid and CPR, and we have a trained medication aid on staff. During waterfront, our trained lifeguards watch over swim time, and campers must pass a swim test to swim in the deeper water. Appropriately sized life jackets are mandated for every child going out in a canoe, kayak, or pedal boat. We follow the rule of three so that no camper is ever alone or without a member of staff close by. Additionally, at waterfront and large group games, we use the buddy system and run cabin group checks so we know everyone is accounted for. We have tornado shelters and storm shelters on camp and an emergency response plan. Please let us know if you have more questions about camp safety! Can I contact my camper during their stay? We have several ways for you to send your camper some love during their camp session. You'll find details on that at this page! What does an average day of camp look like? An average day consists of morning flag raising, breakfast, field games, chapel, Bible Study, an activity of your camper's choice, lunch, FOB ("Flat on Bunk" rest time), waterfront, snack time, shower time, cabin choice time, large group game, campfire, and evening devotions. Almost every activity your camper does is with their cabin group of up to 8 kids, one Counselor, and one Future Leader. There are also some times during each day, like campfire and large group games, where the whole camp gathers together for an activity. Let us know if you'd like more details about "camp life"! How can I help serve? We have many opportunities and a great need for helping hands this summer. Volunteer programs include Pastor of the Week, Nurse of the Week, Future Leaders (for high school students), groundskeeping, maintenance, kitchen, and more. Volunteers must be willing to submit to a background check. Visit www.campluther.org/volunteer to learn more. We hope you’ll prayerfully consider joining our team! How can I help promote camp in my church and community? One big thing you can do is guide people to our website and online brochure. You can do this by word of mouth, sharing our Facebook posts, or downloading, printing, and posting this poster!